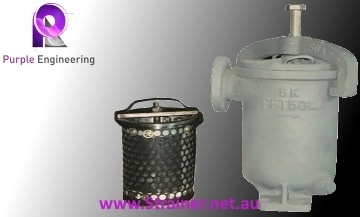 JIS Basket strainers are usually used in marine industry using JIS Flange connection. 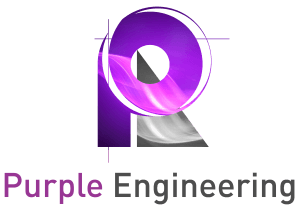 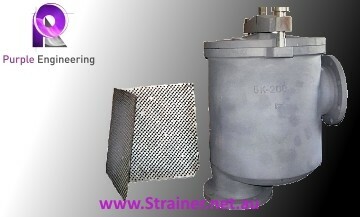 JIS Strainers are coming in different format & shapes such as "JIS Type S Strainer", "JIS Type LA Strainer", "JIS Type LB Strainer", "JIS Type U Strainer", "JIS Duplex Strainer", "JIS Marine Can Water Filter", "JIS Simplex Oil Strainer" & "JIS Mud Boxes"
Purple Engineering is providing the largest collection of JIS Strainers in Australia. 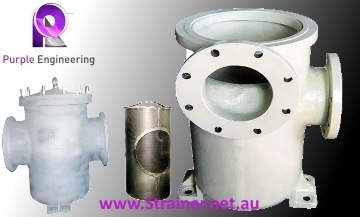 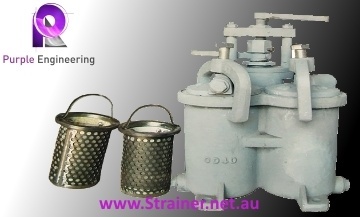 Marine Strainer are critical for offshore operation & filtration of Oil & Can Water. 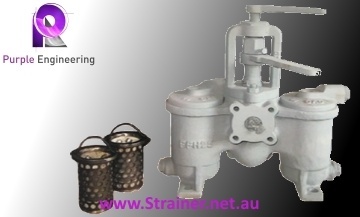 We are providing JIS Type S Strainer, JIS Type LA Strainer, JIS Type LB Strainer, JIS Duplex Oil Strainer (H Type & U Type), JIS Marine Can Water Filter, JIS Simplex Oil Strainer & JIS Mud Boxes.